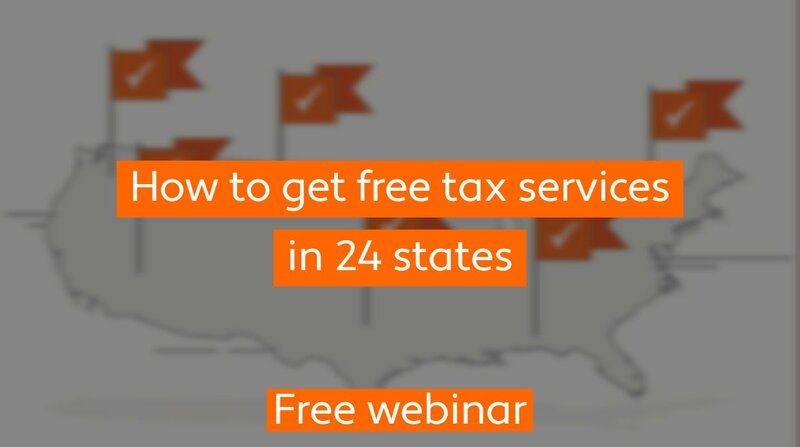 Avalara, Inc. is a leading cloud-based software platform that delivers a broad array of compliance solutions related to sales tax and other transactional taxes, such as VAT. Avalara easily integrates with leading ERP and ecommerce software systems that serve millions of businesses worldwide. 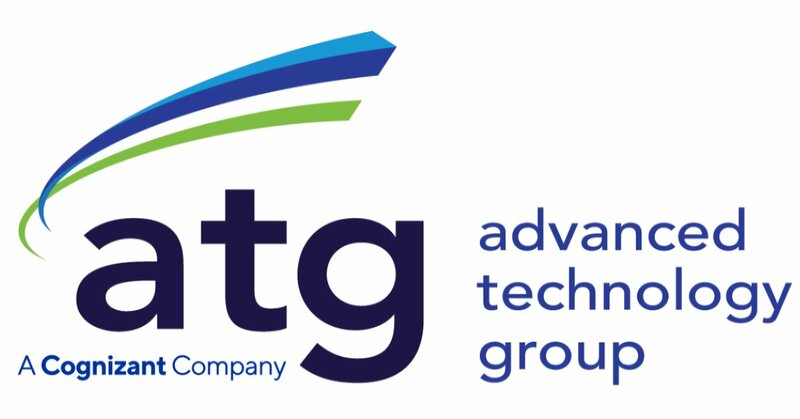 It employs more than 500 people at its headquarters on Bainbridge Island, WA and in offices across the U.S. and in London, England and Pune, India. Why Nudge.ai? Reach out to the decision makers at Avalara with a personalized email - let them know that you found their recent news mention interesting. 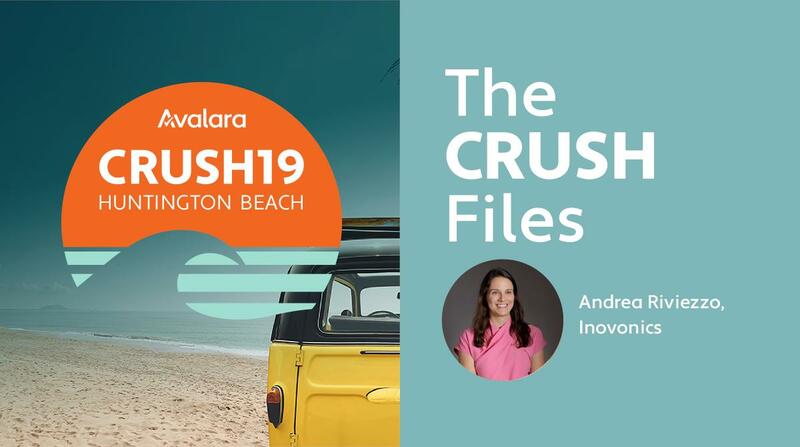 Nudge.ai’s relationship intelligence platform can help you find the right executive to reach out to at Avalara, such as Tom Pacholke, Managing Director, EMEA, or Joe Davy, General Manager - Avalara TrustFile. Then get in touch and start a conversation. Executives can be difficult to reach, but every company has connectors who bring together people and ideas. 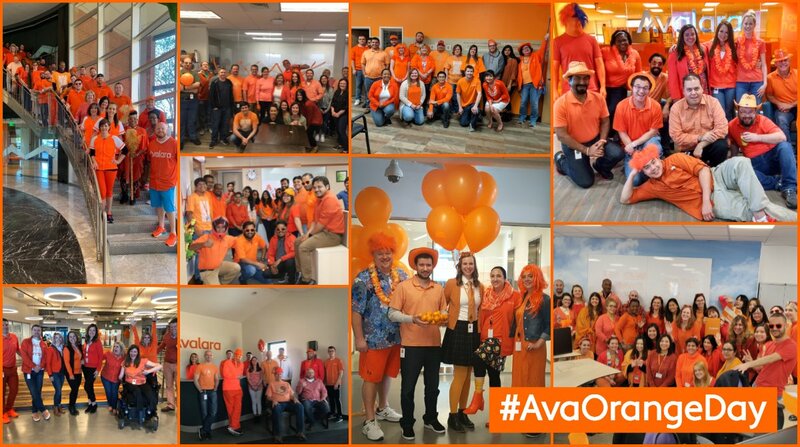 At Avalara, people like Kael Kelly, and Jessica Davis are likely connectors. When Avalara is mentioned in the news, Nudge.ai often sees topics like Marketing, and Social Media. If your conversation focuses on these topics, you’ll probably get Avalara’s attention. When Avalara is mentioned in the news, companies such as Zuora, Openview Venture Partners, and Battery Ventures are often also mentioned. These companies can serve as customer examples. Employees who are often in the news are usually open to starting conversations or exploring ideas. Nudge.ai's sales AI saw Jeremy Korst, Jessica Didion, and Pamela Guyton from Avalara recently mentioned in the news. Who in your network can introduce you to Avalara? Nudge.ai finds the best pathway to reach contacts at this company.